The past two decades have marshaled an upspringing of professional choral ensembles in the United States, enriching the artistic environment for choral music lovers and professional singers alike. A product of that new landscape, the fully professional Kinnara Ensemble has forged a bold path in the busy musical marketplace in New Jersey and the surrounding areas. Kinnara Ensemble was founded in the fall of 2008 by a handful of recent Westminster Choir College alumni who missed the musical fulfillment they enjoyed as students. Ten years later, Kinnara Ensemble, comprising singers from throughout the nation, releases this album commemorating our provenance and the ensuing path of musical and human exploration. Kinnara Ensemble strives to honor the capacious choral tradition – that rich inheritance – with exemplary choral experiences that speak to the modern soul. 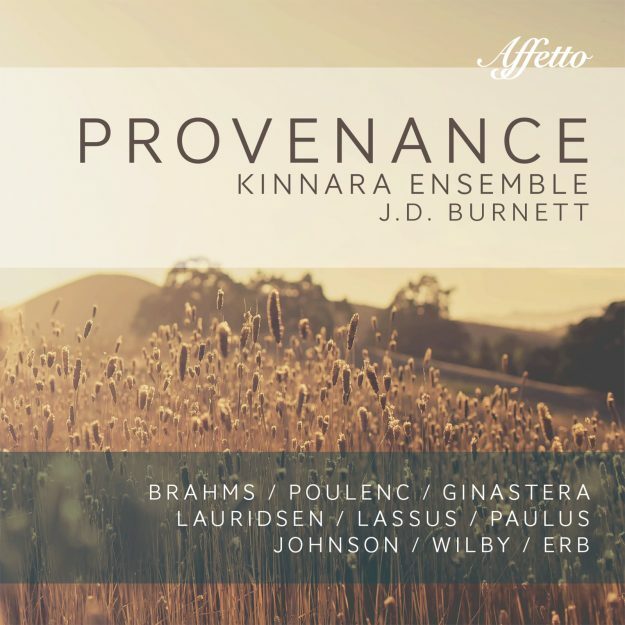 Kinnara Ensemble’s first album, Provenance, is a bold step out for this recent arrival on the choral scene. The ensemble tackles a wide array of choral repertoire: di Lasso, Brahms, Poulenc, Paulus… and the austere, stunning, and rarely recorded Lamentations of Jeremiah by Alberto Ginastera. 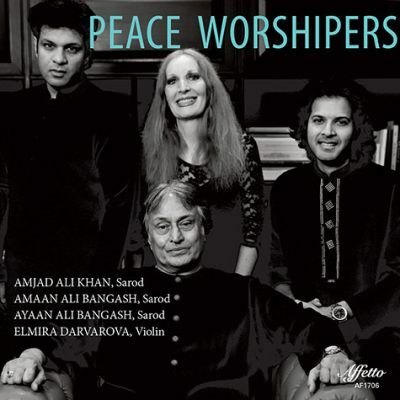 PEACE WORSHIPERS represents the culmination of a collaboration between Amjad Ali Khan, the Titan of the sarod, straddling two centuries, universally venerated as one of the greatest living Indian musicians in any genre; his sons, disciples and widely acclaimed sarod virtuosi in their own right, Amaan Ali Bangash and Ayaan Ali Bangash; and the distinguished American violinist Elmira Darvarova, herself a historical figure as the first woman concertmaster of the Metropolitan Opera Orchestra in New York. This recording emerges from Amjad Ali Khan’s deep and long abiding commitment to peace and tolerance both in the larger world as well as in the smaller communities of city, neighborhood, and the circles of family and friends – a commitment which has taken him to the United Nations and the Nobel Peace Prize Ceremony in Oslo as well as the greatest concert halls and performing venues around the world. 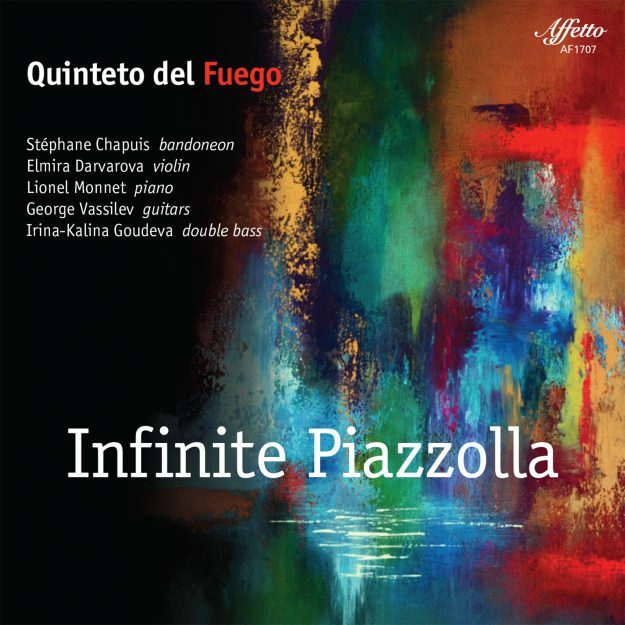 This album is the fruit of an approach that these artists have championed in their trilogy of collaborative recordings, SOUL STRINGS, then AMALGAM and now PEACE WORSHIPERS – boldly sharing their respective traditions and genres with each other while keeping the integrity and character of those traditions intact and exploring the idiom and styles of the other with fearless, ferocious energy and generous enthusiasm. In this final volume, alongside the compositions of Amjad Ali Khan, are works from regional folk traditions in India and Europe. 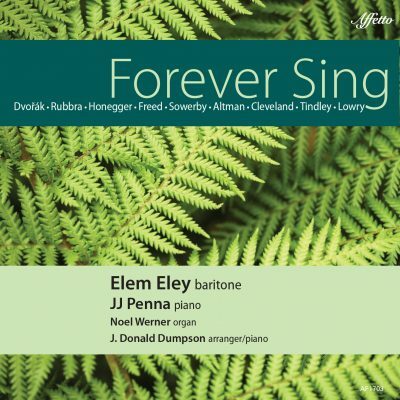 Internationally renowned baritone Elem Eley’s fourth solo album, Forever Sing, is deeply personal, rooted in his southern upbringing and the heartfelt expression of singing from the Psalms. 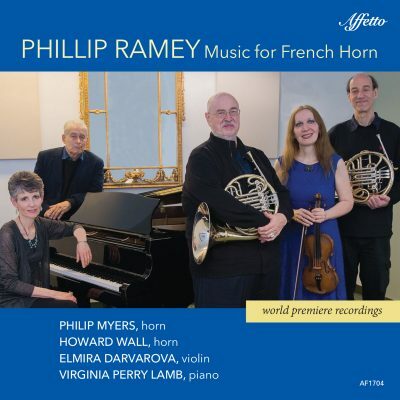 For this CD, Elem Eley chose beloved songs evoking memories of his youth, some that he has since called on in decades of performing around the world, and as Professor of Voice at Westminster Choir College of Rider University in Princeton, New Jersey. Meeting this challenge demands collaborators of diverse skills: His partner for the first three albums, pianist JJ Penna, plays the Classical settings of Dvořák, Rubbra, Honegger, and Altman. Concert organist Noel Werner accompanies Eley in the two sets by Isadore Freed and Leo Sowerby, recorded in the historic 1836 sanctuary of his home church, Nassau Presbyterian Church in Princeton, NJ. The final set of three Gospel songs is arranged and accompanied on piano by the nationally renowned Dr. J. Donald Dumpson of Philadelphia; their session was emotional and exciting to witness, as these two personal friends and outstanding artists created a unique sense and sound of the Gospel musical genre, unique to their partnership and recorded here for the ages. 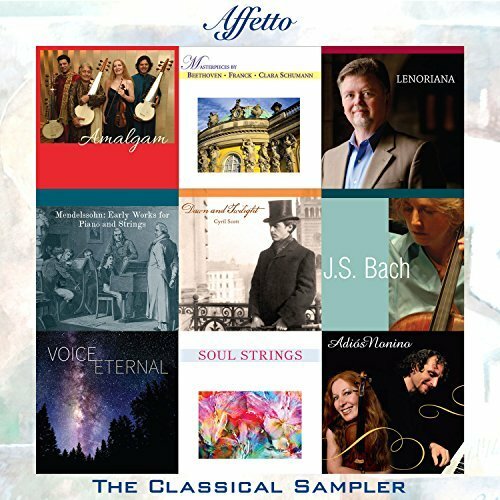 Pure genius in every track, AFFETTO Records takes pride in presenting this multi-faceted collaboration of music incredibly performed with depth and personal resonance. Available now at iTunes and Amazon.